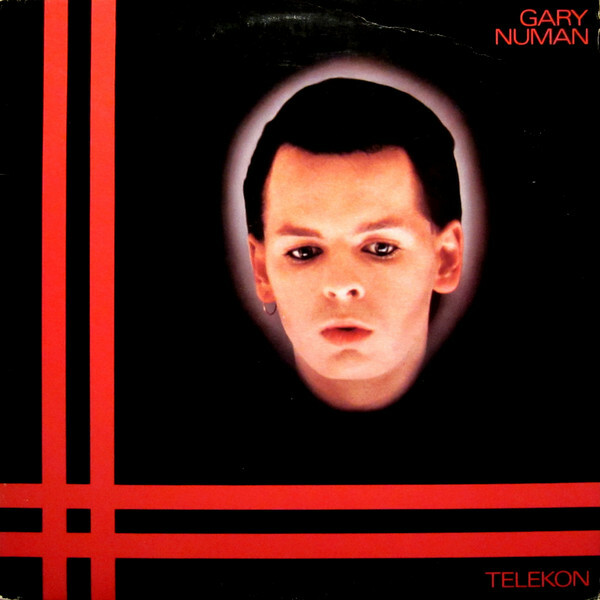 Gary Anthony James Webb (born 8 March 1958), professionally known as Gary Numan, is an English singer, songwriter, musician, and record producer. Born in Hammersmith, London, he first entered the music industry as the lead singer of the new wave band Tubeway Army. 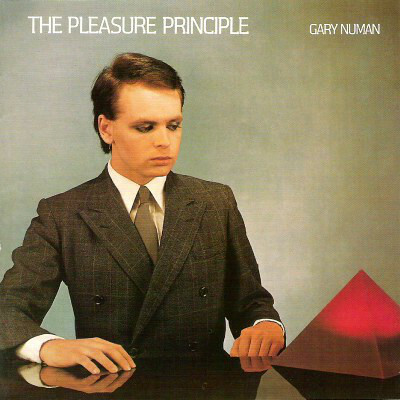 After releasing two albums with the band, Numan released his debut solo album The Pleasure Principle in 1979. Most widely known for his chart-topping hits "Are 'Friends' Electric?" 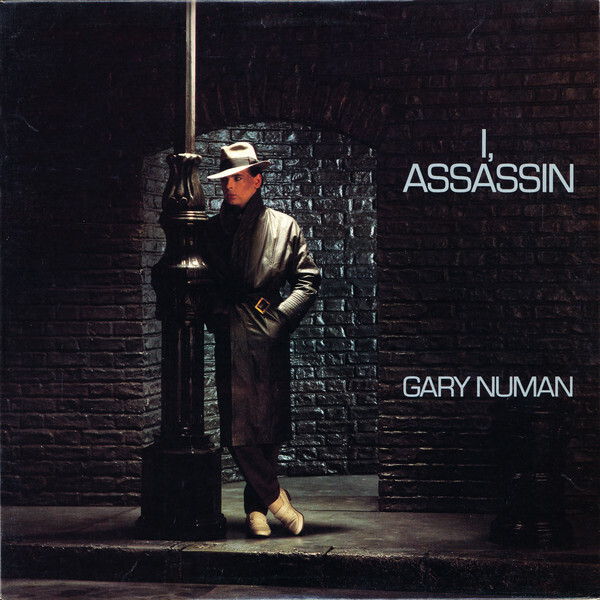 and "Cars", Numan achieved his peak of mainstream popularity in the late 1970s and early 1980s, but maintains a loyal cult following. His signature sound consists of heavy synthesizer hooks fed through guitar effects pedals, and he is considered a pioneer of commercial electronic music.